Kids have a lot of energy that does not seem to run out. Letting them loose on the beach means endless fun under the sun as the children chase the waves, and possibly, risks of sunburn. Hours playing on the beach can also mean suffering later on. 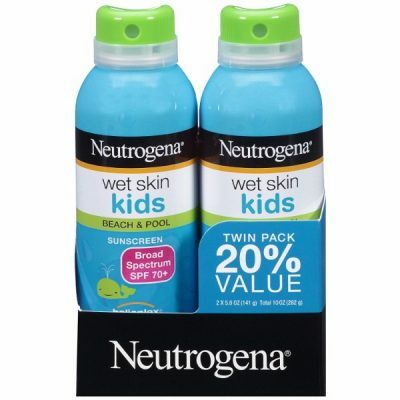 Neutrogena Wet Skin Kids Sunscreen Spray is just perfect for parents who want to protect their child from sun damages! Kids are more prone to damages because their skin is more sensitive compared to adults. This is why products made for children have gentle and mild formulas but with high efficiency. Having active children also means choosing products that protect them from risks of damages or health concerns. 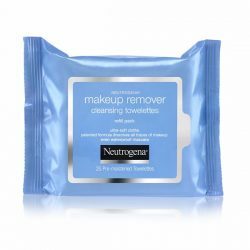 Neutrogena wet skin sunscreen is just perfect for summer or any time all throughout the year. 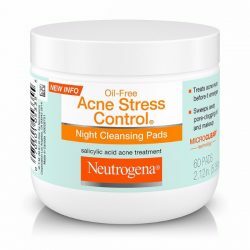 What makes this product unique is that it is easy to apply even on wet skin. Some products do not really work that well when applied while the skin is still wet. 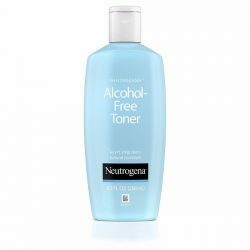 But Neutrogena wet skin sunscreen absorbs into the skin well. This sunscreen also has broad spectrum SPF, protecting the skin from both UVB and UVA rays. These two affect the skin differently. Normal sunscreens and other products can only protect the skin from UVB rays. Even when applied on the skin, they can’t protect it well enough from the other dangers of sun exposure. 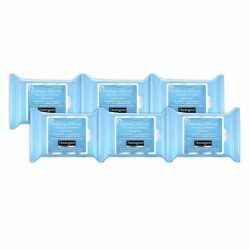 And with parents who can’t keep up with their kids when outside, this is just perfect for making sure that children do not suffer from problems such as sunburn. This package also comes with two products that will surely last long for weeks. It also comes in a spray bottle which makes dispensing easier. Bring it anywhere and just spray all over the skin for skin protection. Neutrogena Wet Skin Kids Sunscreen Spray keeps up with the energy of children and defends the skin from the harmful UV rays!